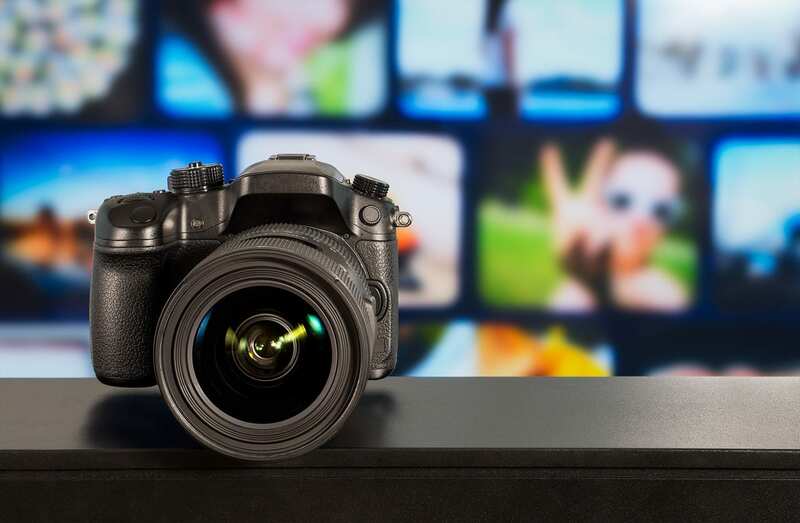 The workshop will offer instruction for people who want to learn the ins and outs of their cameras, focusing only on that topic, in a small group setting. Classes to improve your skills no matter which camera model you own! Taking this class qualifies you for a Alumni Discount for any future Composition in the Field class which is a 50% discount! Or, purchase both classes directly through Digital Photo Academy and take both the Master Your Camera Controls Class and The Composition in the Field Class, back to back, for a package price of $120 instead of paying $169 if you purchased each of the 2 classes separately. Apply what you learn in the Master class out in the field! (Also, please know that the exact location of each Master Your Camera Control session rotates each month because the meeting spot always needs to be within a 5 minute walk to the Comp in the Field workshop that starts shortly after the Master Your Camera Controls class is completed. This is because some people like to take both courses back-to-back. More specifically, the Comp in the Field workshop rotates from one locale to the next each month so participants can always get a different photo experience, architecture one month, an arboretum the next and a funky street or urban park on yet another session. Because a number of people want to take the Master Your Camera Controls workshop and the Comp in the Field workshop on the same day, back to back, the Master Your Camera Controls meeting spot varies, always within a 5 minute walk between where the Master Your Camera Controls session meets and where the slightly larger Comp in the Field workshop meets. The same instructor always teaches both classes and when the Master Your Camera Controls session ends, the instructor escorts those students to the Comp in the Field meeting spot, again, never more than a 5 minute walk. Thus the meeting place of the Master Your Camera Control session is always announced on the Friday night immediately preceding the weekend of the workshop and always less than a 5 minutes walk to the Comp in the Field workshop. Sorry if it sounds complicated but you will get the exact information, along with the cell and e-mail of your instructor, the Friday night before the weekend of the workshop. If you would like private one to one sessions, the fee is $100 per hour. Contact us at DPAbooking@DigitalPhotoAcademy or call toll free 1 877 372 2231! Digital Photo Academy is a year-round program. Please check back soon for future dates. You can sign up online, but of course we are happy to answer your questions over the phone via our toll-free number, Call Digital Photo Academy at 1 877 372 2231. Lots of people seem to hang up if our welcome recording comes on instead of a live voice, but we promise to return your message within a day or two if you leave one with your name and number. It would be even better if you included your e mail address as well as the date and city of the class you are considering. If leaving a voice mail message is not your thing, please email us at DPAbooking@digitalphotoacademy.com or Richard@digitalphotoacademy.com.